In darkness but fair visibility the A319 was cleared to land on runway 18L by the tower controller. 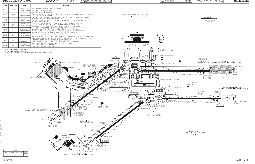 At the same time a runway inspection car was authorized to check runway 18L after a bird report. 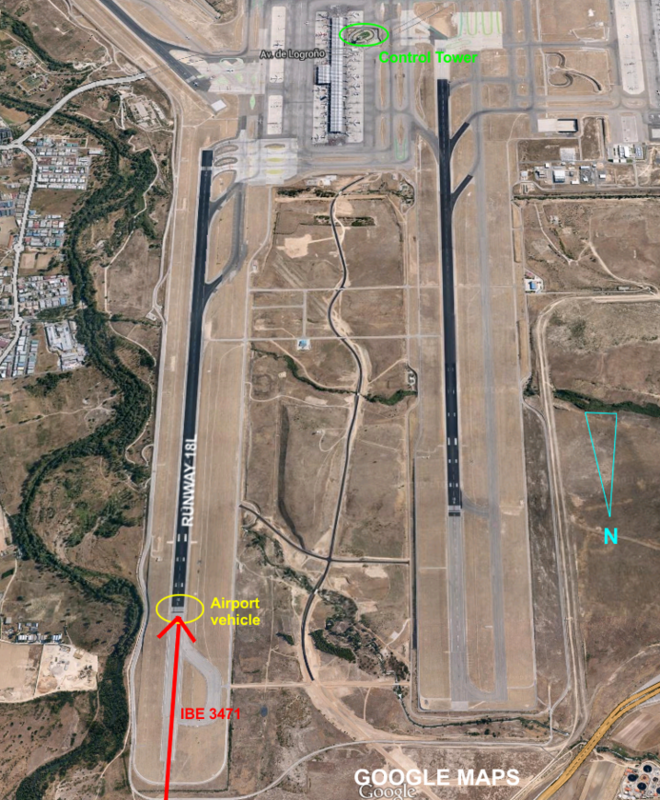 When the A319 was on final approach, the tower controller tried to contact the driver repeatedly via radio, but failed. Despite the unsure situation no go-around instruction was issued and flight IB 3471 was cleared to land. 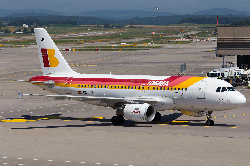 The A319 overflew the vehicle when it crossed the runway threshold and continued to perform a normal landing.